Loosely translated this means "as long as the Colosseum stands, Rome will stand; when the Colosseum falls, Rome will fall; when Rome falls, the whole world will also fall". This incredible amphitheatre is one of the most renowned structures in the world, and is by far Rome's most visited location. Definitely not one you miss; I was absolutely in awe! Historically the arena was used for gladiator battles and animal fights, but it fell into disrepair over the years. Two-thirds of the original Colosseum has been destroyed, but its ruin is just as captivating as tales of its former glory. Stepping through the arches into the Colosseum felt like I was taken back in time. Although restoration works have been undertaken, the original structure is still very imposing and with a little bit of imagination you can visualise what a grand structure this once was. An absolutely fabulous place to explore! Hint: Get a local tour guide to take you through the Colosseum. You will have to pay a little extra than just the ticket costs, but you'll skip the insane queue! Throw a coin over your shoulder into the waters of the Trevi Fountain and legend has it you'll return to Rome (does that mean I can go back now?). 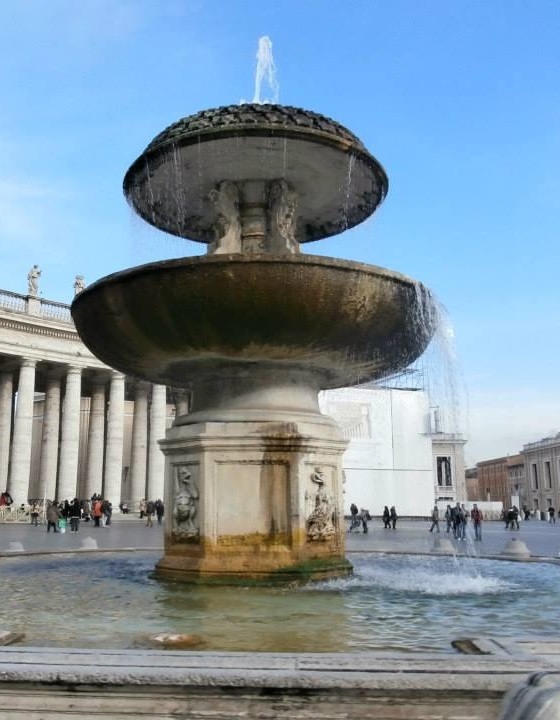 The most famous fountain in the whole of Italy is definitely on your to-do list. The central feature is Neptune standing aboard a shell shaped chariot drawn by seahorses, and is quite stunning. I won't go into detail on the whole scene, but the mythology behind it is quite fascinating! Something quite cool which you might not know, is that the coins we throw into the fountain are donated to charity. 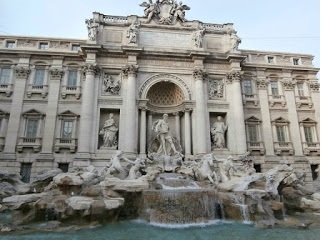 The Trevi Fountain is shut for one hour overnight, and swept for its coins. These funds are collected for the Roman Catholic charity Caritas, who use this money to provide food for the poor as well as other social operations. And yes, it is illegal to take money from the fountain, so don't be "that guy". Hint: For a great photo, stand on one of the ledges (which are a few metres away from the fountain) which will give you the best angle and height to cut out people walking past! Surrounded by the ruins of important ancient government buildings, this plaza was once the hub of activity in Ancient Rome. The forum was a marketplace for Roman citizens to do business, and had a variety of other purposes including elections, executions and a place for public speeches. The forum is also home to the tomb of Julius Caesar. Not much remains of what historians consider a once remarkable temple. If you are visiting the Colosseum, you may as well take a stroll down the street to the Roman Forum. There is a lot of history here, but unfortunately it really is ruins so there isn't a lot to see. Hint: If you're time poor I'd give this one a miss. 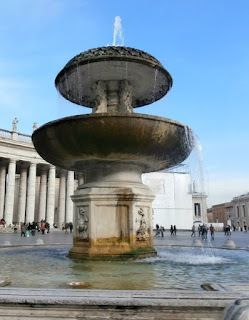 An incredible place to visit, but there are other more amazing parts of Rome to explore. 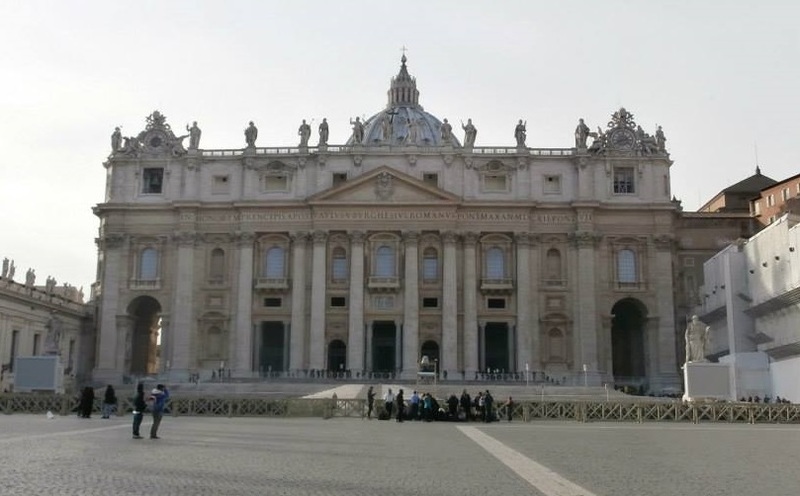 St Peter's Basilica is the largest and most spectacular church in Italy (or more correctly, Vatican City). Like the Vatican itself, the Basilica contains world-renowned artworks and incredible pieces to satisfy your cultural desires. The dome, constructed by Michelangelo, is an image like no other atop the Basilica, providing panoramic views of Italy (551 steps... but who's counting)! If you don't have the time to visit the Basilica itself, the view from St Peter's Square (or Piazza San Pietro) is still quite magnificent! The square itself is amazing, surrounded by the curved colonnades topped by an array of statues, with the Egyptian Obelisk forming the central piece and two identical fountains at either side. For the time poor this is still a must see! Hint: The queues to enter the Basilica can be quite lengthy, and be aware that there are strict dress codes that are strictly enforced. 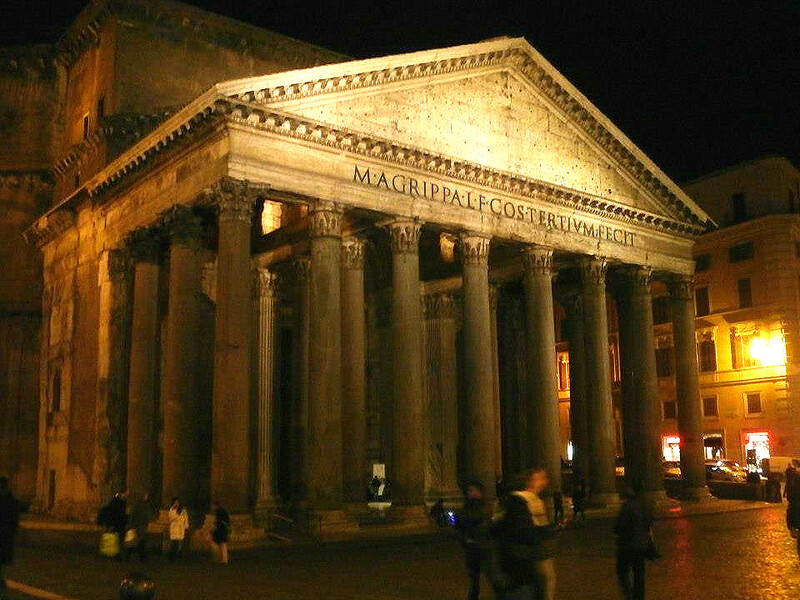 Possibly the most well preserved building from Ancient Rome, the Pantheon is a temple worth visiting. The Pantheon is the resting ground for many Italian kings and the famous Renaissance artist Raffaello, and is currently in use as a Catholic Church. I happened to stumble across this on one of my many "semi-lost" wanders, and can honestly say it is a fantastic structure! Unfortunately I arrived later in the evening and didn't get to look around inside (which I have heard is amazing), definitely on my next trip! The Pantheon is located in the Piazza della Rotonda along with another amazing Roman fountain topped by another gorgeous Egyptian obelisk. Hint: Just around the corner is Piazza Navona, which has amazing gelato - don't miss out! The Vatican Museum holds more history, culture and knowledge than any other museum I have ever visited. Trust me, you can't possibly see everything in just one visit, so do your research before you arrive so you can navigate your way to those you want to see most. Obviously the most popular stop on your Vatican tour would be the Sistine Chapel. Walk through the doors and look up. Michelangelo's artwork is simply stunning, and it is incredible that he was the solo artist for this entire piece. The ceiling features nine scenes from the Book of Genesis, and most famously The Creation of Adam. For those of you who don't know, this is the image of two figures depicting Adam and God with arms outstretched and fingers pointed but not touching each other. However, don't be drawn to the Sistine Chapel alone, as all the galleries and hallways of the Vatican contain incredible artworks and artefacts. One of my personal favourites are the painting which are completely flat but give off the illusion of being three dimensional. Hint: Again, a tour guide around the Vatican is invaluable. Not only can they take you to the best locations (trust me you're going to get lost) but they have the knowledge to go with it! Translated into English, la Bocca della Verità means "the Mouth of Truth". Located by the church of Santa Maria, legend has it that the Mouth of Truth will bite your hand off if you tell a lie. Now, I'm not one to tempt fate, so I cannot confirm or deny this as I certainly wasn't going to lie when I stuck my hand in its mouth! 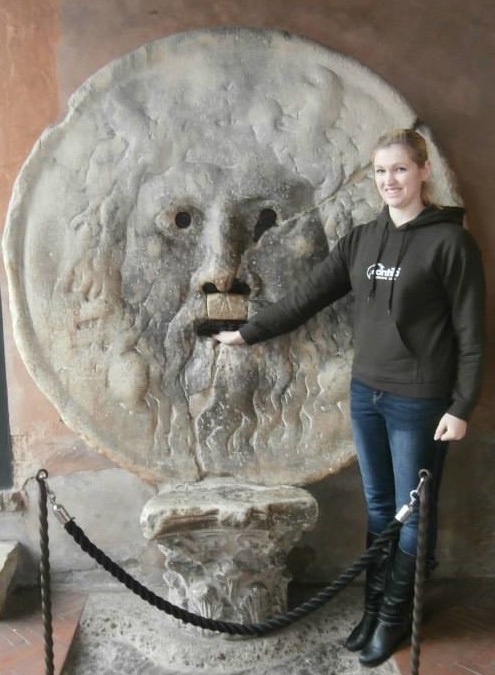 Although there are lots of amazing things to see in Rome, it was great to come across something I hadn't heard of before.Small little gems like the Mouth of Truth are all over Rome, not only amazing to see but also making your trip a learning experience. I love history, so these kinds of things are so intriguing to me! There are so many amazing sites to visit on your trip to Rome, but as well as immersing yourself in the history of this amazing city, don't forget to sample some traditional Italian cuisine! Italy is renowned for its pasta dishes and delicious pizzas, as well as coffee and hot chocolate! I would avoid more commercialised restaurants which, in my opinion, don't really embody true Italian cuisine. Family run restaurants were where I ate the most delicious Italian food. You can find these by wandering down random alleys. The true gems of Italy can be found in the most unexpected places! Although Rome has incredible culture, history and cuisine, there are a few things that I should warn you about. One thing to be wary of, particularly for the ladies, is street trading. Throughout Rome it is quite common to see people selling knock-off Prada and Gucci bags and sunglasses, but be warned, this is illegal. Rome police will slap you with a hefty fine if you're caught purchasing counterfeit products. Just watch the hawkers pack up and run when a police car rounds the corner! Also watch out for anyone who appears to be giving you a "gift". 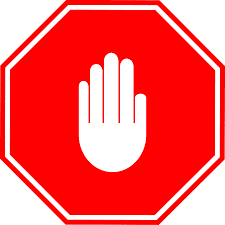 Once your take it they will demand payment. Remember what your mother told you - don't take gifts from strangers. My worst experience was with a group of men trying to sell roses. One of the men even shoved the rose down my shirt! I tried to be polite in returning it, but in the end the only way out was to drop the rose on the ground and walk away. My advice is to be forceful in saying no. Having your photo taken with buskers who dress up in costume will also cost you. It can be quite a scary experience when you don't know in advance as they can get quite forceful. One of the girls I was travelling with in Rome was literally restrained until she gave the man some money for a picture we took. Italian drivers are also INSANE!!! If you can avoid going near the roads I would highly recommend it. Pedestrian crossings are not even slightly safe. Take one look at 95% of the cars on the road, and you will see just how many smashed panels and un-roadworthy vehicles are wizzing around Rome. 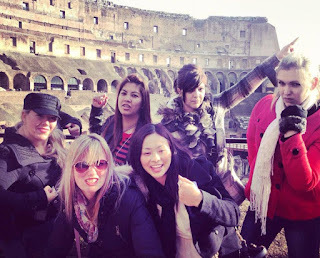 Rome Walking Guide - Special Offer! Rome is a city full of culture and history, a place you can fall in love with and never want to leave. Like most countries it has its low points, but all the incredible archaeological masterpieces and the delicious food are sure to trump the negatives. My biggest piece of advice for Rome is to make sure you have plenty of time on hand to explore it all. I will be heading back in the near distant future, as there is so much left for me to uncover! If you don't have a great amount of time, tour guides can get you around the city quickly and efficiently while also seeing all the top locations!